The leading Supermarket chains across Ireland recognize the ability of Coolrite to provide the very best service available on the market. Our customers have included: Supervalu, Centra, Dunnes Stores, Donnybrook Fair, Londis and many more. 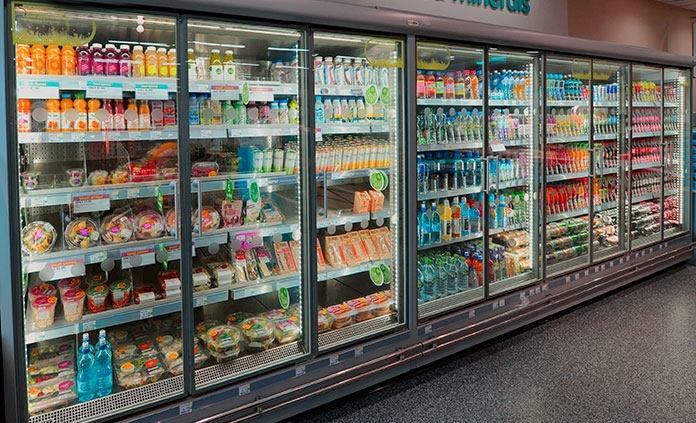 Through the use of Remote Refrigeration Monitoring Systems, Coolrite monitor each piece of refrigeration equipment to ensure it operates at the optimal level for our customers. The Association of the Craft Butchers of Ireland has seen a great revival in recent years. 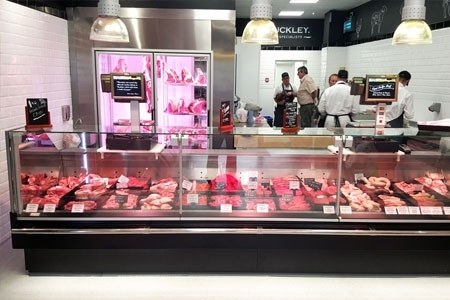 The Association knows the importance of well presented counters where the consumer can see and choose from a large selection of quality meats. Coolrite have extensive experience in this area and can offer unique counter designs that will set your shop above other butchery’s. Coolrite deliver a one-stop-shop for design through to commissioning. Our customers include: FX Buckleys, Kerrigans, Gleesons and many more of the top butchers shops nationally. "We have been using Coolrite for in excess of 25 years. The installation and the quality of the work of Coolrite we have found has been exceptional and the backup service is first class." "Coolrite has been one of our key suppliers for over 20 years. I'm glad to have been a customer for so long and would definitely recommended Coolrite." 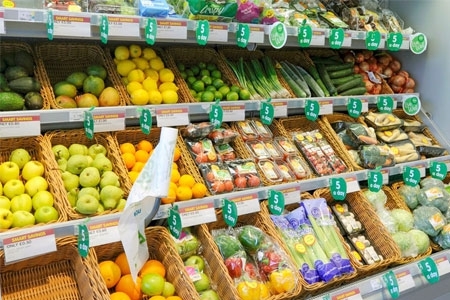 "I have engaged Coolrite to install refrigeration and air conditioning in the 3 shop upgrades which I did. I've never had any regrets in having them as my refrigeration partner."